Our Wooden Fire Rated Door come in 1/2 hour, 1 hour and 2 hours fire-rated. 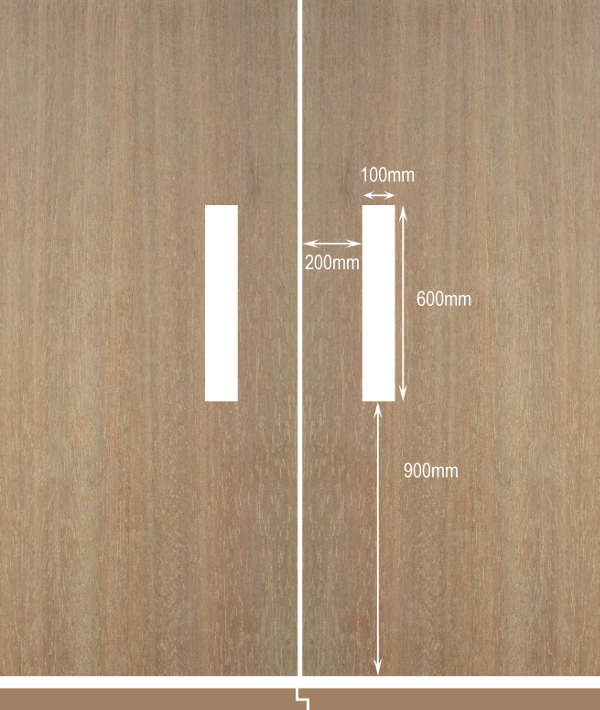 Metal Fire-Rated Doors can be up to 4 hours fire-rated. 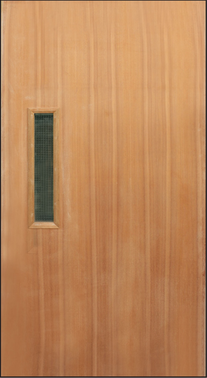 Wooden Fire Rated Door are suitable for use as maindoors and can be elegantly finished in a variety of ways. Do approach our sales person for the full range of the options available. You may find that the door closes too fast or is unable to shut on its own. http://www.hdb.gov.sg/cs/infoweb/residential/living-in-an-hdb-flat/home-maintenance/gate-and-door to find out more. 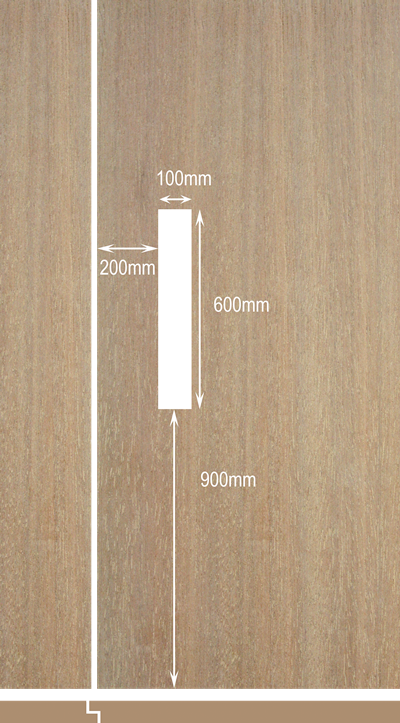 Thickness : 1 5/8" / 1 3/8"